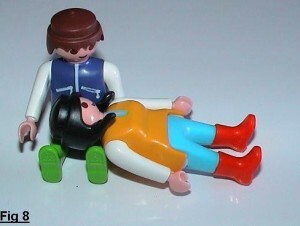 This article presents, through the medium of a case study, the effect of the Play of Life and other expressive, ludic (playful) methods and interventions on complex brain connectivity between neurological structures, and (-) in providing a platform for permanence (I use permeance as sustainable or stable not permanent) behavioural change. It provides a brief view of the biology of behaviour and relating, and the potential therapeutic effect of the method. Troy is a (-) mechanical engineer, he is a husband and a father, senior manager, and active member of welfare organisations. He is very active in his religious community, respected for his social position, donations, teachings and insights. He has a great memory, something that helps him to quote the most relevant, uncommon quotes from remarkable people and has great ability to compile research and create clear and powerful presentations. (-). 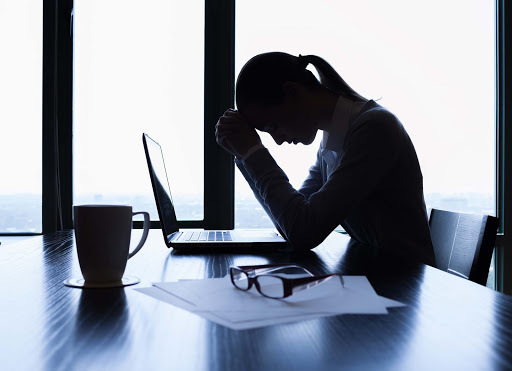 Many people have been benefiting from his teaching, but his personal life is in turmoil and his work associates find it difficult to relate to him. His wife and three children oscillate between loving and hating him, something he does not understand. He also suffers from eczema and diabetes. changed the topic. Troy is also confused about how people respond to him at work and why people don’t choose him to be part of project teams. 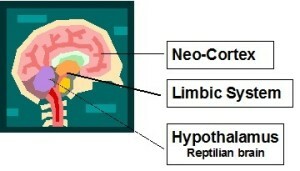 The neo–cortex has bilateral connections with limbic system structures and this in turn with the reptilian brain. McLean calls this three-structure brain the Triune brain[xiv], (Lewis, 2001) describing a neural web structure that needs constant interconnected activity to function as a unit. The Papetz circuit below shows the brain interactions in a simple way. The brain is seen as a complex web of connections that enables this hardware to act in specific way creating the mind. It governs the way humans think, process information and relate. 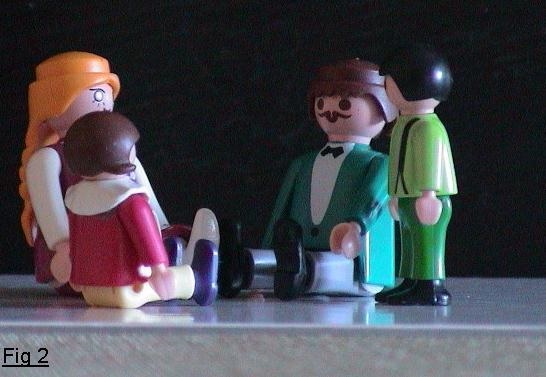 Jan, and his children, friends and colleagues have been telling him they cannot relate to him. He feels sad, confused, frustrated and impotent. He doesn’t know what to do (learned helplessness[xv]). They have been in verbal counselling a few times without much result. Troy has not been able to understand what is wrong. The Play of Life[xvi] has been developed by Carlos A Raimundo and derived from Psychodrama[xvii] and Actions Methods created by J. L, Moreno (1889 -1974) and the Argentinean School of Psychodrama created by Dr Jaime G Rojas-Bermudez. This method is designed to transform intangible feelings to visible, three-dimensional representations, which can then be re-directed in order to offer novel and appropriate solutions to problems. It can be utilized as a language independent method as it’s based in universal “forms – shapes” of communication. Like other Contemporary Psychodrama methods that employ aesthetic-visual techniques, the purpose of this method is to bring subjective and one-dimensional information, into a three-dimensional setting where it can be observed, evaluated, explored and photographed or video. 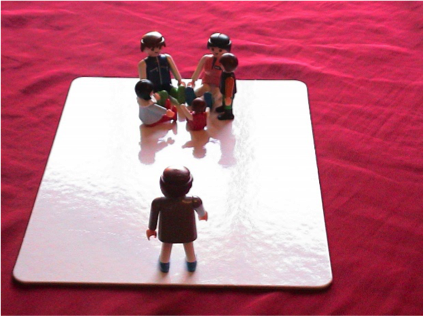 The Play of Life utilises a small board, called a stage and small figures that are placed by the client (protagonist) on the stage to represent a specific life situation. 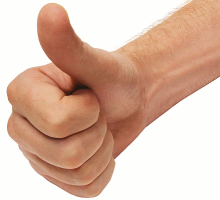 Dynamic and interactive techniques (eg soliloquy, role reversal, maximisation) are utilised to provide insight, clarity and understanding to the client about the situation analysed whilst also giving the therapist a visual language and thus independent information about the client. 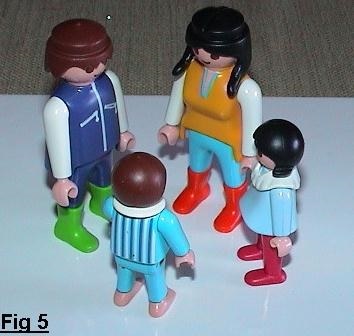 Through Relationship Mapping (applied sociometry) the protagonist (guided by the director) is able to observe at glance, simultaneously and three dimensionally relevant issues that are present and interacting in the situation the client is in. This mapping gives the therapist a wide perspective of the whole situation as well (role of social analyst). The objective dynamic created on the stage facilitates the naming of roles played and which roles need change from a fragmented to progressive roles[xviii]. After the present situation is interactively played and insights had derived from it, the director invites the protagonist to look to an ideal situation where healthy relationships are present. Such a mapping of a relationship and the type of interactions would bring health for the protagonist and people around them. Similar techniques are utilised in this instance to provide clear insight of the desired goal. We must mention that some people do not have a picture of healthy life. This technique is of extreme value as it allows the protagonist to “create” for first time for themselves a life worth living. Carlos A. Raimundo is director of a learning & development organisation in Sydney which offers services and training in psychodrama, Strategic Relationship Management (applied sociometry) and the Play of Life (derived from psychodrama). Originally trained as a medical doctor and psychiatrist (Argentina) he is a Psychodrama Director and T.E.P (Argentina) and Director and Educator (ANZPA). Carlos is an international speaker and presenter.